Membership can be obtained through either lineal or collateral family lines. Kinship to a veteran must be documented genealogically. The minimum age for full membership is 12, but there is no minimum for Cadet membership. 1. Application Form: Select the appropriate form and complete it. Please printout your application and save a copy for your records. 2. Genealogy: Nothing elaborate is needed - just trace your line of decent showing all the steps between your ancestor and yourself. Documentation proving these steps is encouraged but not mandatory. For further assistance see Finding Your Confederate Ancestor. Please note that finding someone listed in the Broadfoot Roster with the same name as your ancestor does not constitute proof (John Jones from South Carolina). You must show the line of descent that demonstrates your ancestor is, in fact, the individual listed in Broadfoot. 3. Proof of ancestor's Confederate service: The simplest proof would be the copied page from the Confederate rosters with your ancestor's name. Only names of those veterans who served honorably are included here. These rosters are available in the museum library. Please ask a volunteer if you need help. Muster cards and unit rosters are other examples of proof. 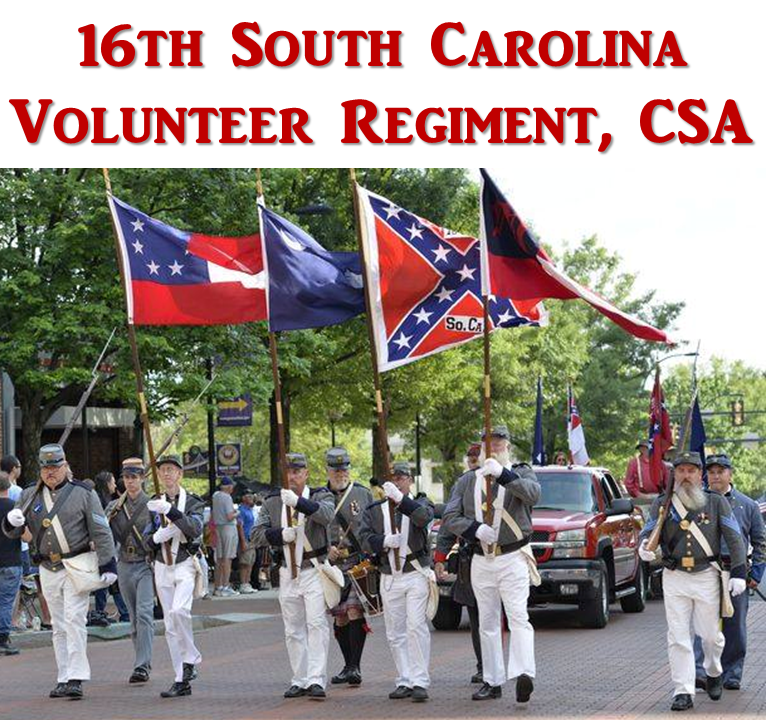 In addition, the former Confederate states awarded pensions to veterans and their widows. All of these records contain a wealth of information that can be used to document military service. 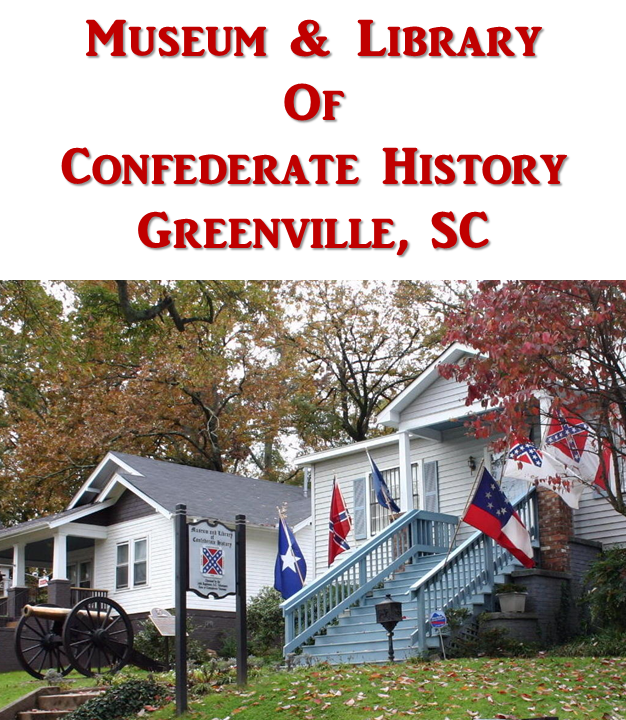 For more information on documenting your ancestor's service record, see our link to Finding Your Confederate Ancestor. After the inital year, dues payments are $60.00 per year. If joining between February and July, you may prepay the following year's Interntional Headquarters dues and then pay pro-rated dues for the year you are joining. Please contact the Adjutant to determine the amount. Note: Initial and annual dues may vary in other divisions or camps. Each division and camp sets the amount of its own dues. If you are a member of the SCV and would like to transfer your membership to Camp 36, please complere the form below and submit it to the Camp 36 Adjutant. Please print out your completed form and save a copy for your records.